Doc’s Clock Has Been Saved! 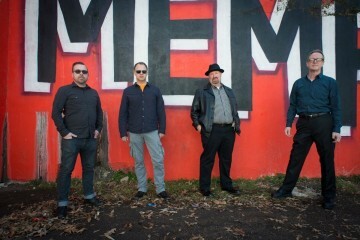 Back in February we broke the unfortunate news that Doc’s Clock would be closing once their lease was up in 2017. Everyone was pretty sad about that since it’s such a wonderful bar. I’ve personally had a long loving relationship with it for over a decade. All I can really tell you is that we are moving the bar and are going to do our best to keep it the same. We will have the same staff, the same shuffleboard, the same bar stools and the same bar. 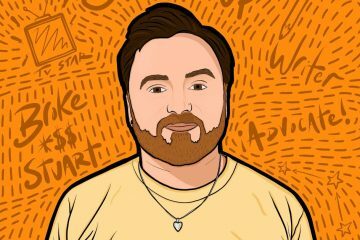 The bathrooms will be bigger and the address will be different. We were approved for Legacy business status yesterday so hopefully that will help in our efforts move the sign down the street. 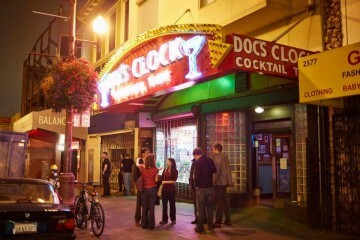 Our new landlord loves Doc’s, wants us there, wants the sign and has given us a long lease. We are hoping to be able to move by the time our current lease is up in July 2017 but that is all in the hands of the Planning Department and their permitting processes. So there you have it. While Doc’s will be moving to a new address it seems like everything will be pretty much the same just with bigger bathrooms. 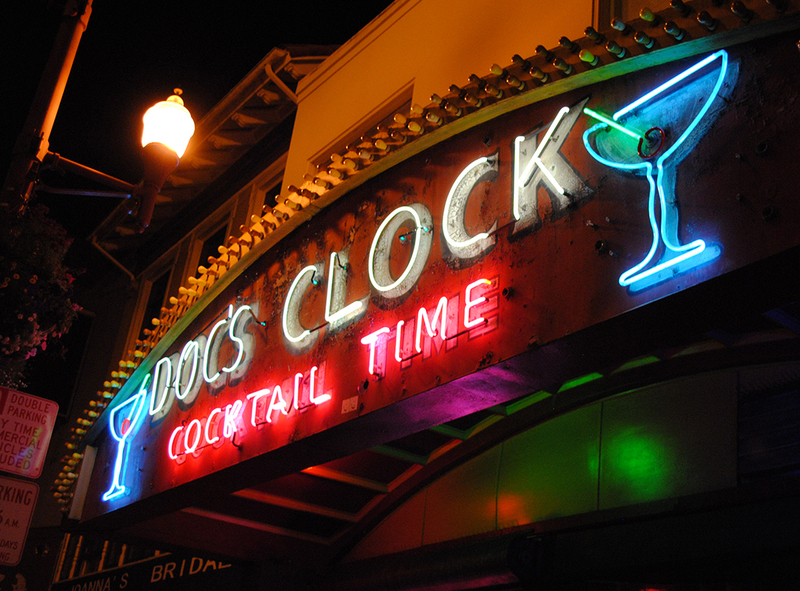 Now in the meantime make sure to stop in to Doc’s Clock’s current location and have a drink with one of the friendliest staffs in town. 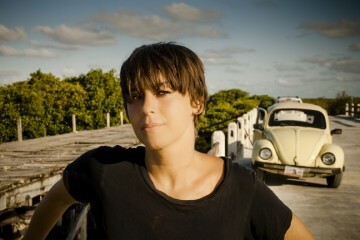 We wanna send you to +1 to see Cat Power! 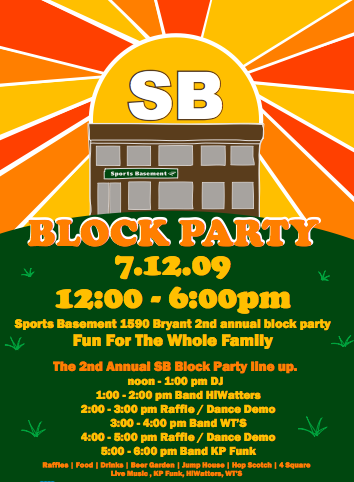 Sports Basement Block Party Today! Holy Balls! Free Indian Food Today!